Hi Ho Hi Ho it's off to dig graves we go . Four wheels move the body, two wheels move the soul !!! Practising for the DIY burial. 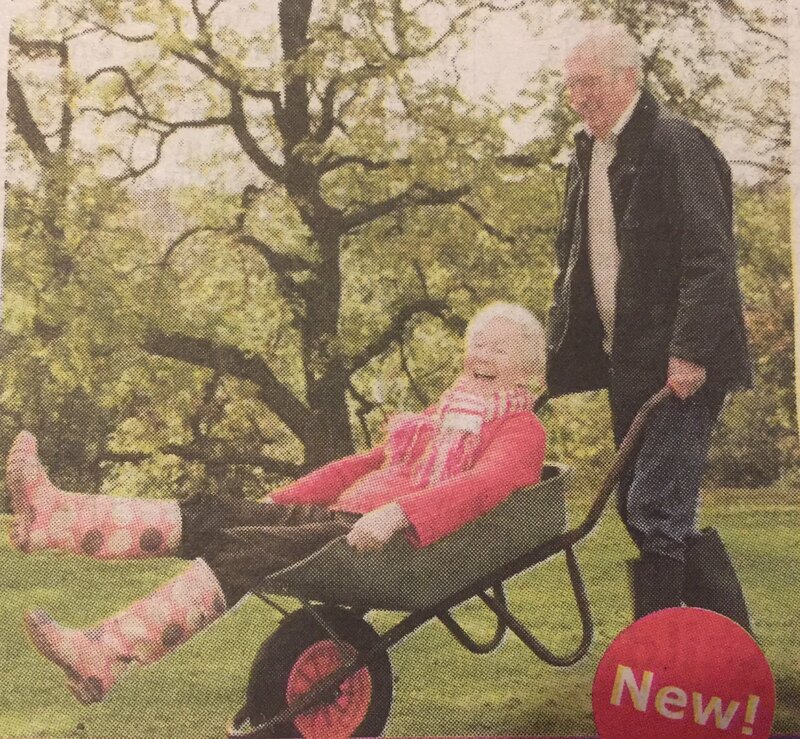 John and Elsie had a better plan that saved them £6.25 each every month and meant that they would end up fertilising the garden. You know you said you wanted a woodland burial, darling ? 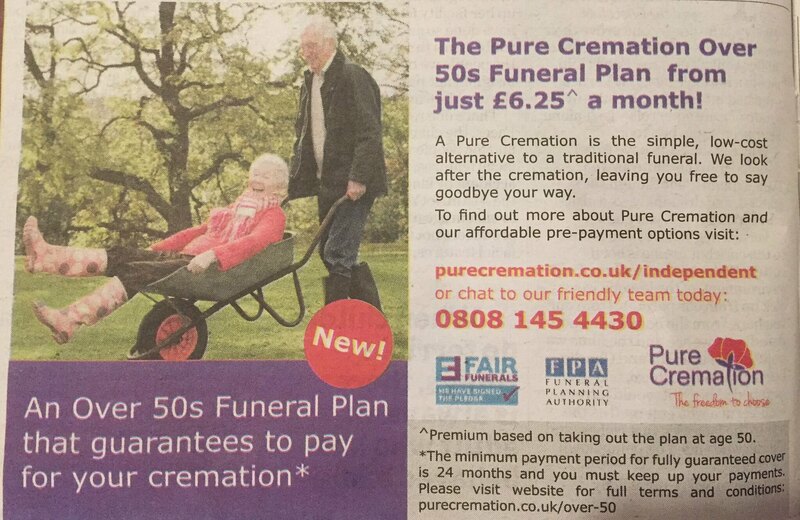 It was the only way I could get the old bugger to walk to the crematorium.